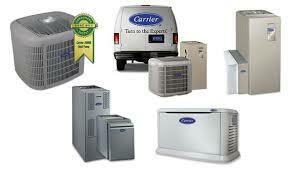 If you want to work with one of the largest and most reliable HVAC companies in the GTA then work with Applewood Air. Applewood Air Ltd. Is a reliable dealer that can deliver quality products and superior service. 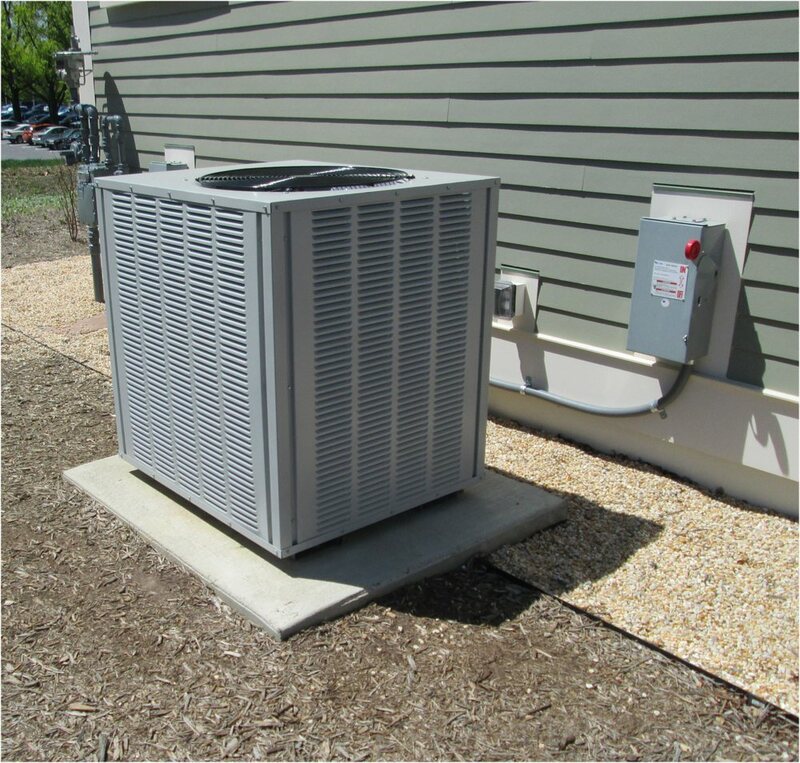 Large brand products include American Standard and Applewood Air is fully capable of servicing whatever furnace or AC unit you might have in your home. Dr. H.V.A.C. Ltd. provides one of the best 24-hour furnace repair & maintenance services in Brampton, Mississauga, Caledon and Toronto. 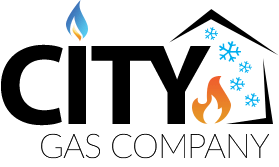 Their licensed and certified technicians handle all your furnace issues promptly and efficiently. Emergency service for plumbing, heating and drain breakdowns, contact us today for the best and fastest service in Surrey, Delta and surrounding areas. 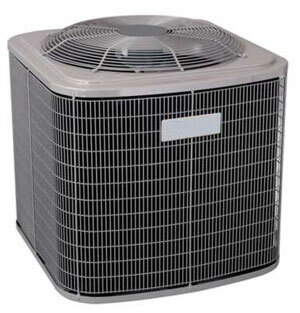 Aire Max is known for providing heating, ventilation, and air conditioner installation and repair services. 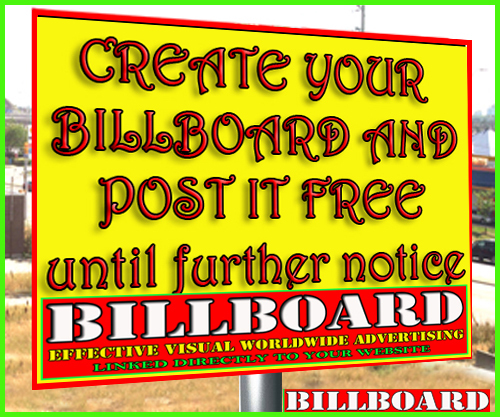 They are located in Toronto and have more than 15 years of experience. 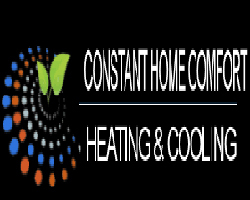 Premier Heating & Cooling - Furnace & Air Condtioner repairs, serving London, Strathroy and surrounding areas. 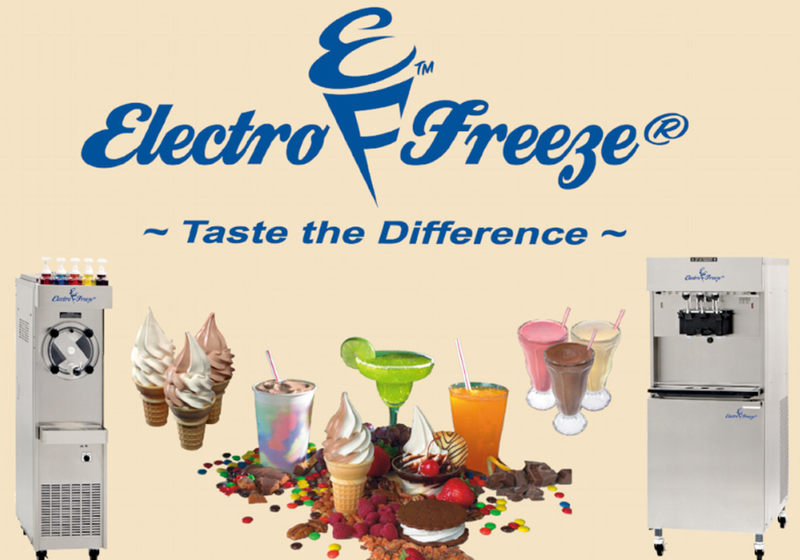 Heat Saving Systems Inc. takes pride in manufacturing top-of-the line heating and ventilation equipment. Our products include compact air curtains / air doors, commercial thermal and electric fans, axial and radial fans, as well as compact fan-based cooling towers. All our products are designed for maximum efficiency, performance and aesthetic appeal. Fresh Air is a leading Heating and Air Conditioning firm serving Toronto and GTA with a mission to deliver service contracts that help eliminate energy waste, save fuel and money. Loescher is the best source for the projects ranging from new schools to retail centers to giant warehouses. They are also the licensed HVAC duct cleaner to serve in Illinois, Lowa, Wisconsin, Detroit, Michigan and parts of Indiana.